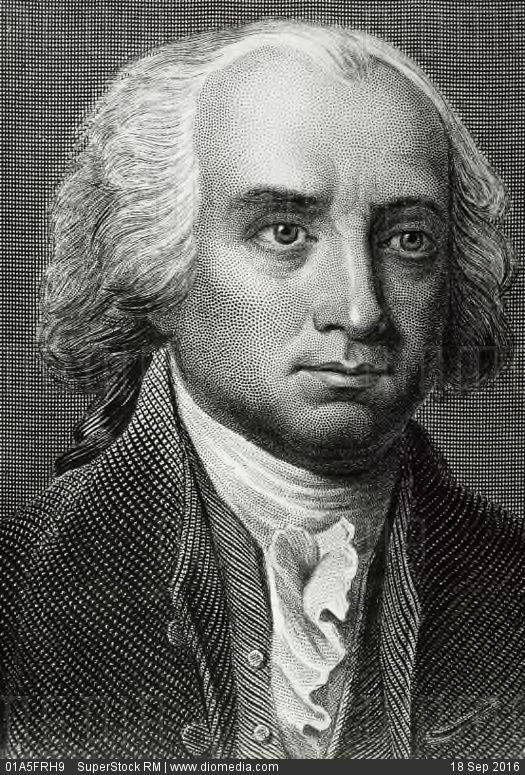 James Madison was the father of the United States Constitution as well as our fifth President. It was his idea to separate the powers of the Federal Government into three separate and equal branches: The Legislative Branch makes the laws. The Executive Branch enforces the laws. And the Judicial Branch interprets the laws.